1. Submission of paper (free), via an online system. 2. Editorial Office, checks the paper’s composition and arrangement against the journal’s Author Guidelines to make sure it includes the required sections and stylizations. The quality of the paper is not assessed at this point. 3. Appraisal by the Editor-in-Chief, checks that the paper is appropriate for the journal and is sufficiently original and interesting. If not, the paper may be rejected without being reviewed any further. 4. Assigning an Associate Editor who handle the peer review. 5. Invitation to Reviewers, are sent to individuals who would be appropriate. As responses are received, further invitations are issued, if necessary, until the required number of acceptances is obtained – commonly this is two. 6. Response to Invitations, potential reviewers consider the invitation against their own expertise, conflicts of interest and availability. They then accept or decline. If possible, when declining, they might also suggest alternative reviewers. 7. Review is Conducted, the reviewer sets time aside to read the paper several times. The review is then submitted to the journal, with a recommendation to accept (with or without minor changes) or reject it. 9. 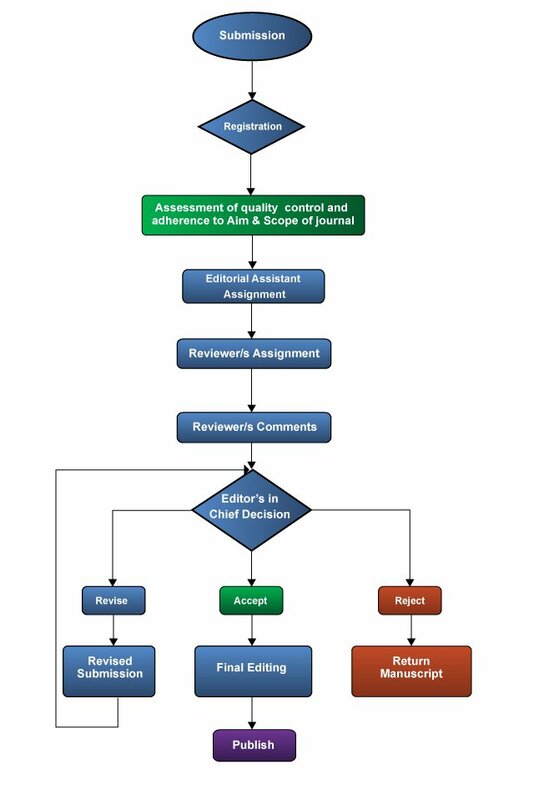 The Decision, the editor sends a decision email to the author including any relevant reviewer comments. If accepted, the paper is sent to production. If the article is rejected or sent back for either major or minor revision, the handling editor should include constructive comments from the reviewers to help the author improve the article. At this point, reviewers would also be sent an email or letter letting them know the outcome of their review. 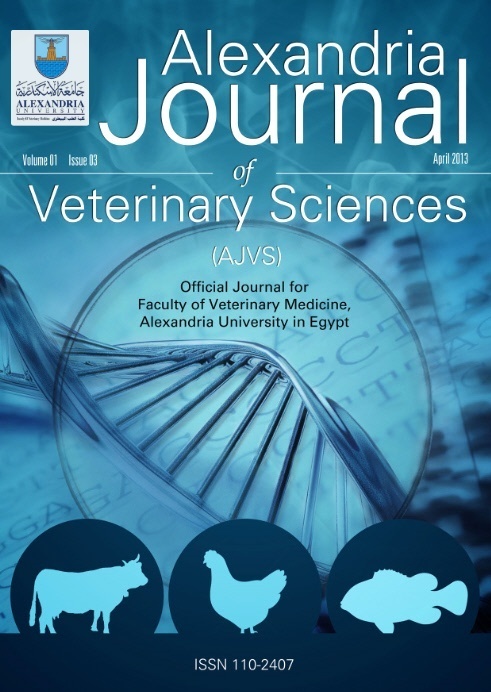 If the paper was sent back for revision, the reviewers should expect to receive a new version, unless they have opted out of further participation. However, where only minor changes were requested this follow-up review might be done by the handling editor.